Encourages Christian women, of every calling and stage of life, to enter into quiet, loving conversation with Jesus. This book enables all to comprehend the love of Christ, who gave us his Body and Blood that we might come closer to him. Only in the Eucharist can we find the perfect example of total humility, self-sacrificial love, and holy submission. Only through the Eucharist can we hope to attain happiness in this world and the next. 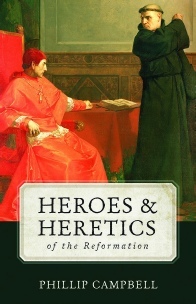 Learn how the heroes and heretics of the tumultuous sixteenth century shook the world. It was a time of destruction and rebuilding. Some sincerely sought reform while others sought merely to profit by it, and some - perhaps too few - used the events of the time to become saints. 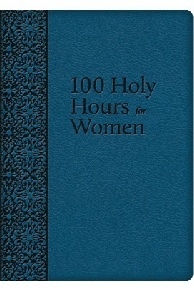 This book made Our Lady of Fatima known to the world! Written shortly after the apparitions, the account here relies on the living memory of eyewitnesses and on the words of Lucia herself, who had been specifically interviewed for this book. 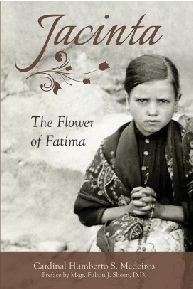 Truly, this is a moving firsthand account of the life of the youngest saint of Fatima - Jacinta Marto. It is of vital importance that each individual soul recover this lost sense of sin and to begin the struggle to conquer the deadly sins that threaten his or her salvation. 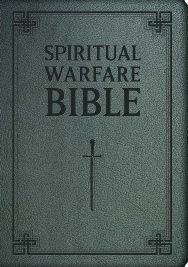 This volume will help you do just that in your own life. Fr. Kolinski makes clear - the truest medicine is found in the sacramental life of the Church. 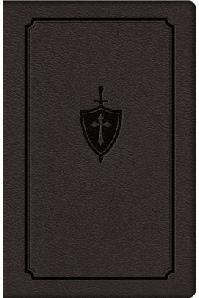 But, in addition to the graces found in frequent confession and reception of the Eucharist, the Manual for Conquering Deadly Sin will be an indispensable aid in your fight; an invaluable resource for every person serious about salvation. 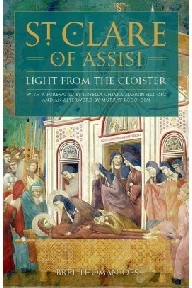 Join Thoman as he skillfully weaves the known facts of Clare’s life with imaginative passages that bring the reader into the profoundly spiritual world of the “Light from the Cloister.” Hailing from an aristocratic or “Major” family, Clare continually—in imitation of Our Lord and Francis—sought to make herself lesser or minor. In the process, in another of God’s “divine paradoxes,” she became a giant, not only of her Age, but of all time.